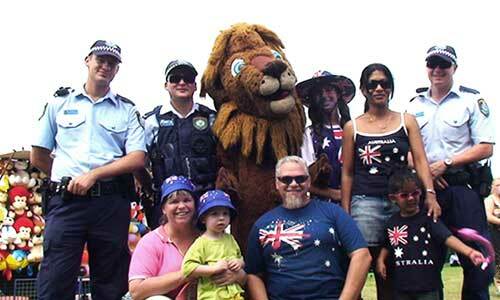 A PERFECT WAY TO CELEBRATE AUSTRALIA DAY. 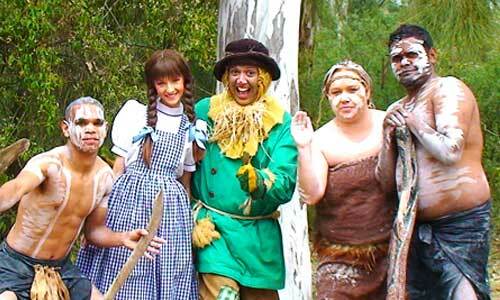 The Wizard of Oz Gang get together with their good friend Bushman Bob to bring you some rousing Aussie favourites in their own inimitable and very interactive way. 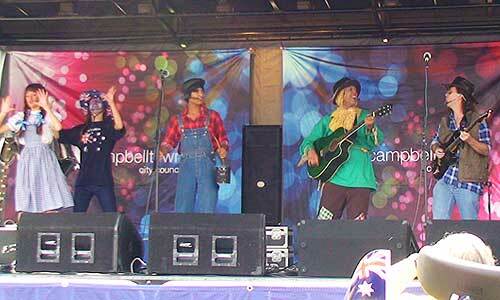 Songs include C’mon Aussie C’mon, Click Go The Shears, Home Among The Gum Trees, Waltzing Matilda and I Still Call Australia Home. 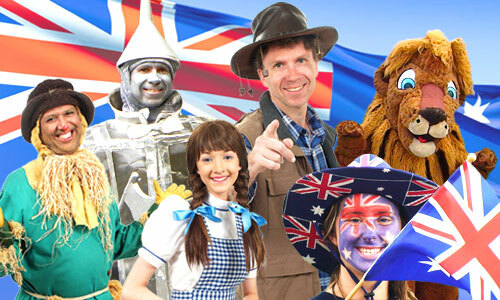 Scarey the Lion does the Reptile Rap and Shakey learns of an Aussie animal that loves to sleep just like him: the koala. 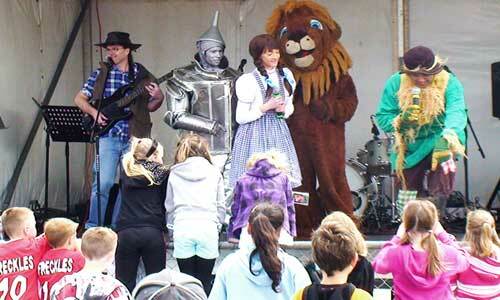 With so much Oz-traliana, this is a great family show for any Aussie occasion. A 20 minute ‘Meet & Greet’ usually follows the show.